In recent months we’ve made some really nice improvements to the Android version of our multimedia Welcome To app software. In addition we are currently developing an Android version of our (audio-only) GPS Tour Guide app. can my iOS snobbery be overcome, certainly in terms of how intuitive Apple devices are? how easy will it be to sync my Mac to an Android (and vice versa)? will the battery life be on par? As a business we strive to offer value for money. On the flip side I don’t like to pay over the odds for things when perfectly good alternative solutions are available. The iPhone6s Plus will set you back a cool £619. Whilst it will no doubt retain some value over the life of the phone I was struggling to see why I should pay this amount when I could get a Moto G4, which has the same 5.5 inch screen size, for £160. So, I took the plunge as I needed another Android test device anyway. Amazon delivered my new phone and I spent that evening getting to grips with it. The User Interface is very sleek compared to my older Android test devices and the biggest problem I had when setting up my emails and favourite apps i.e. Instagram, BBC Sport, Twitter etc was recalling the passwords! Reading magazines on the Zinio app is much easier with a larger screen and I’m experimenting with a couple of Podcast apps that appear to match what I had on iOS. And, as a Google Maps fan (I never really got on with Apple Maps) the transition was, as you’d expect, simple and painless. So far so good. One thing I did learn was the important difference between IMAP and POP servers for your email. Thanks to this little insight I now have my emails syncing perfectly between my Mac and Moto. No more deleting of duplicate emails that I have already read and deleted on the other device. Of course, I could have done this on my iPhone too, but the process of changing over led me to this discovery. What this whole process has done has also allowed me to do some digital housekeeping. By that I mean deleting unnecessary contacts and only downloading apps on the Android that I actually use on a regular basis. I reckon I have about 50% less on my Moto than my iPhone now, although that will no doubt increase over time! Syncing calendars – a bad date? I was worried that I may not be able to sync my Mac’s calendar with my Android device. There is probably a free way to do it but for £2.19 I bought Smooth Sync for Cloud Calendar and it painlessly did it all for me. 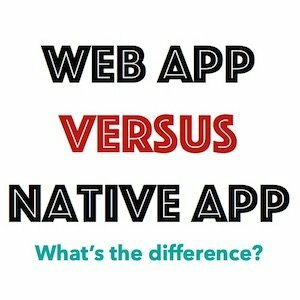 You have to download another free app once you install it, but both can be tucked away off the home screen(s) leaving you with the Google calendar app as your gateway to your next appointment. As yet I haven’t attempted to sync either my music or photos, so this initial verdict is very premature but I have to say that I have been very surprised at how easy the transition has been. Now that I am using Android as a my main device rather than purely for testing I hadn’t really appreciated just how well it suits me. 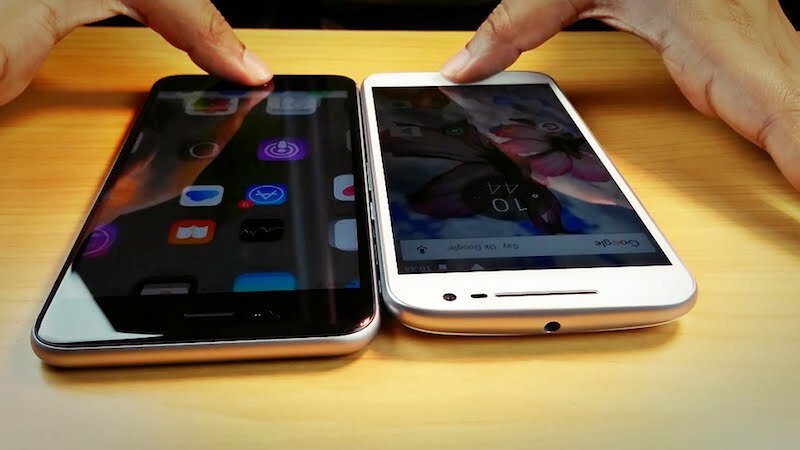 Whilst the Moto G4 may be four times cheaper than the iPhone6s Plus, the difference in hardware is far, far closer. I must admit that the camera is a little disappointing and only time will tell how well the hardware holds up (I’m hoping the battery life is good), but as the comparison between the devices on the gadget.ndtv.com website shows, there isn’t that much between them at all. I just hope I am feeling as positive in 6 months time! Check out our location aware Welcome To app software but if you are looking just to deliver audio then our GPS Tour Guide app may be just the solution. As mentioned above, it is now available on iOS and Android.